JACKSON-The Jackson Township Police Department said today it will be conducting operations to crack down on dirtbike and atv riders after receiving numerous complaints of late. ATV’s and dirt bikes may only be operated on private property, with the written permission of the owner, according to the police department. “To those riders that choose to operate unlawfully, This is Your Warning,” the department said before nearly a hundred residents complained about the directive on the department’s Facebook page. “But yet your safe to get a double dose of narcan on a Friday night and not catch a charge,” one resident said. “I am going down to Clayton Monday morning,” another defiantly said. 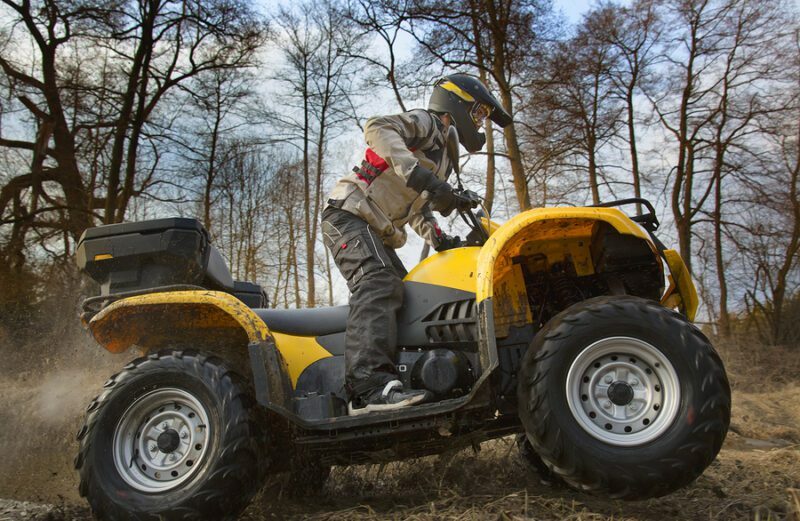 Some suggested that the township, which has hundreds of acres of preserved open space, paid for by taxpayers to open an ATV park for residents. “This is crazy , your going to get kids in trouble for riding dirt bikes with friends and having fun but not do anything about what’s coming into our town or all the drug addicts that get away with drug deal especially on my street and in front of my house I call and report it and it takes you 30 minutes to get to my house after I call,” another complained.